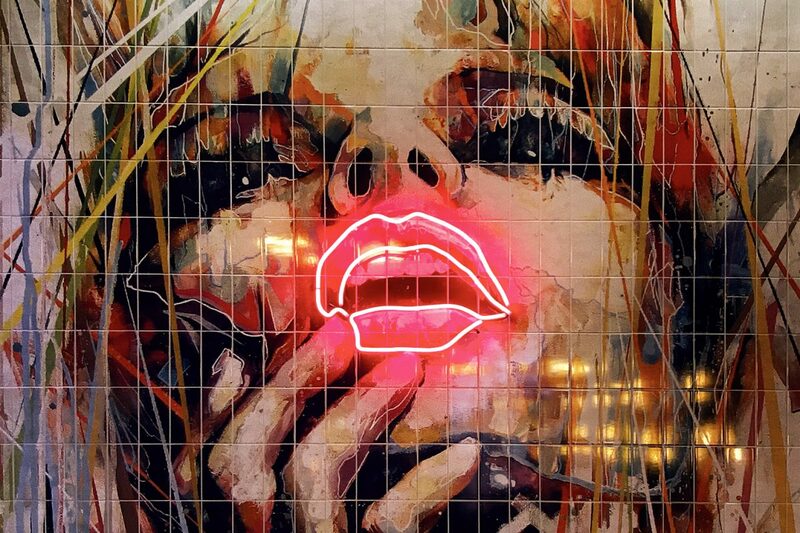 When Dirty Martini were in the process of launching their new venues in London and Birmingham, they called on Kemp London to inject some neon power into proceedings. 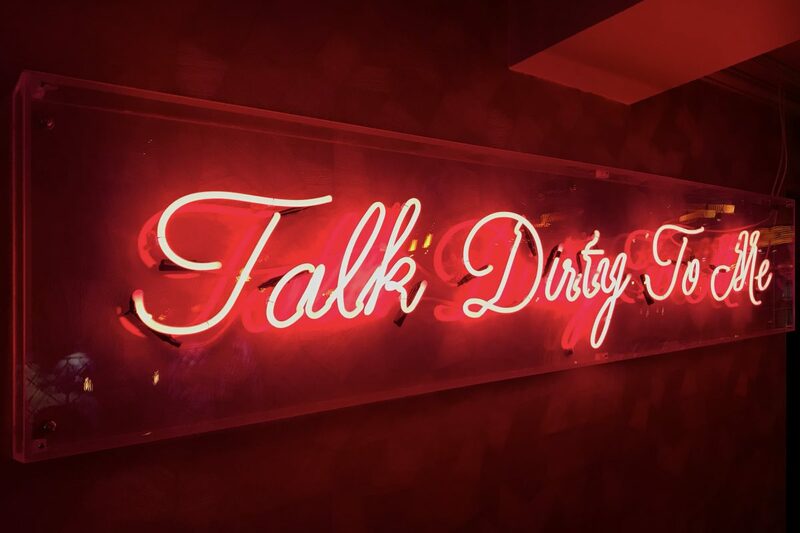 We produced curved typography inviting guests to, “get your halo dirty” and we amplified a piece of artwork with the addition of bodacious pink neon lips. The jewel in the crown is a towering pair of colour-changing angel wings topped with a halo. These created the ultimate photo opp, with celebrities such as Will Young and Darby Ward taking turns to pose in front of them. 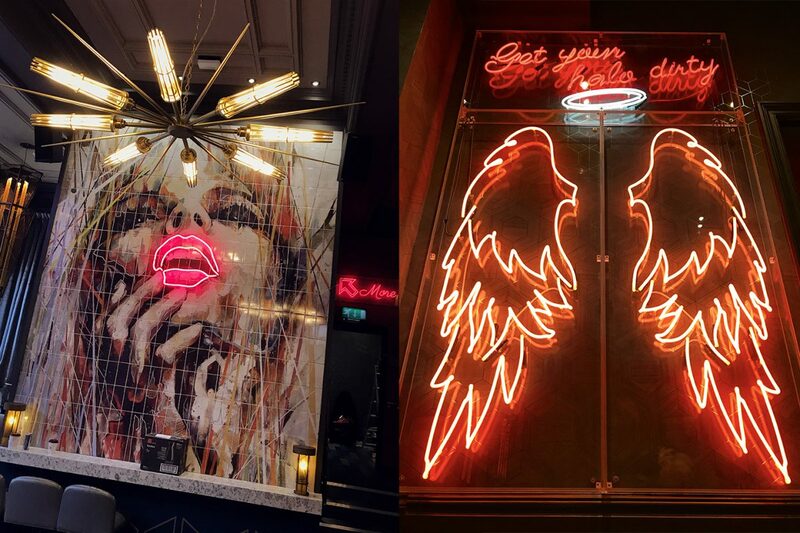 Check out our Instagram for some of our favourite snaps of guests having their neon angel moment.